What information do I need to provide at my initial consultation? When a person is injured in an accident, whether it be a car accident, a slip and fall, or any other accident that was caused by the negligence of another party, they may want to consider their legal options. 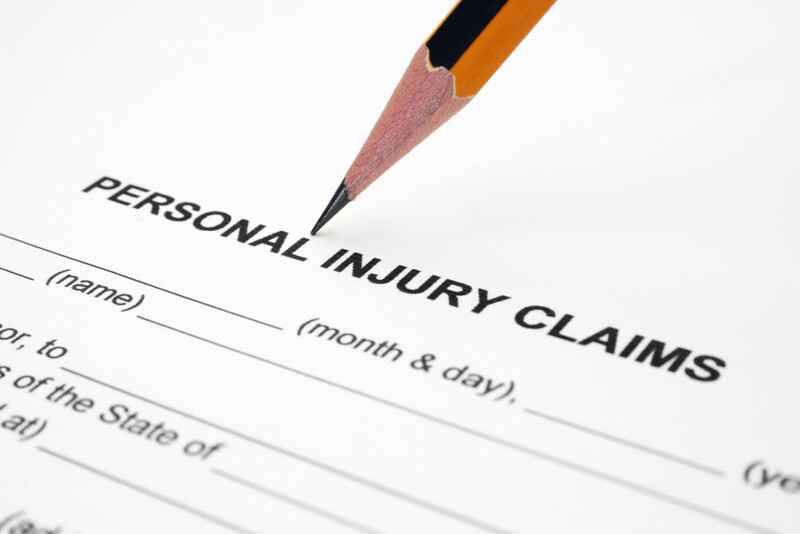 There are many different factors that are taken into consideration in any personal injury lawsuit. In order for an injured person to pursue his or her legal options, they must first schedule a consultation with an experienced personal injury attorney. At this meeting, the injured party presents all of the information they have in regards to the accident and their injuries sustained in the accident. If you have been injured due to the negligence of another party, contact our firm today.